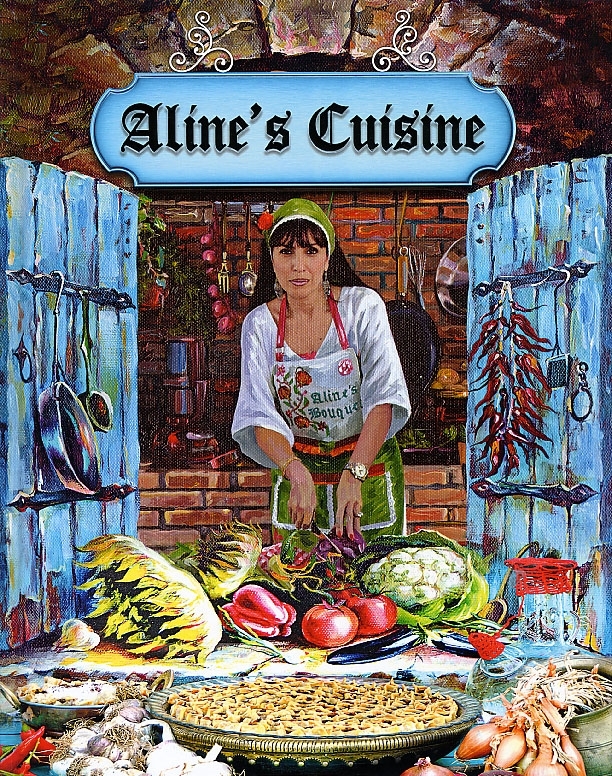 Size: 8 1/2" x 10 3/4"
180 authentic food recipes to choose from, it is never easy to know where to start from! 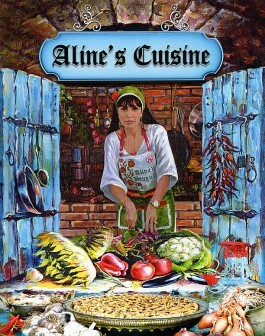 Flip through a collection of traditional Armenian and international recipes that are delivious and easy to prepare. From appreciating starters, colorful salads and soups to rich main courses and many more, this book is your complete guide to translate passion into mouthwatering dishes. With a combination of a multitude of recipes, cooking tips and inspiring imagery, this book will allow any cook to truly by a master in the kitchen.